Running a business is never easy. There are a lot of priorities that you have to take care of. From streamlining all the business operations to managing all the employees, there are many immediate responsibilities that you will have to take care of. While doing so, if you have to deal with the mounting pile of unpaid invoices in your table, then that is an extra headache. Now, when you are thinking of dealing with that pile and suddenly one of your debtors files for bankruptcy, do you know what you must do? Bankruptcy is the process where the company surrenders all its assets and accounts in order to deal with the debt or the financial crisis in the market. While it is a pretty much difficult situation for a company, it is also quite a difficult predicament for those who the company owes debts. And if you are one of them, then it is high time you get to know what steps you must take for commercial debt collection in such a situation. Take a look at the following points to know more. When you are extending credit or delivering items before payment, it is necessary that you think of stopping the delivery the moment you get the news of bankruptcy. When there is already a lot of pending money, it is necessary that you don’t add up to that burden. It is pretty much difficult to actually achieve. After all, you are thinking of dealing with ones that are already in transit. So, make sure that you are doing everything to cancel them before they reach the debtor. Now, as you are done with the future transits and orders, now it is time that you think of dealing with the past orders. Have you delivered some products 45 days prior to the filing of bankruptcy and you are yet to receive any payment? If yes, then now you can submit a reclamation notice. In this way, you can recover your products partially if not all. You will be able to save the costing for further manufacturing. 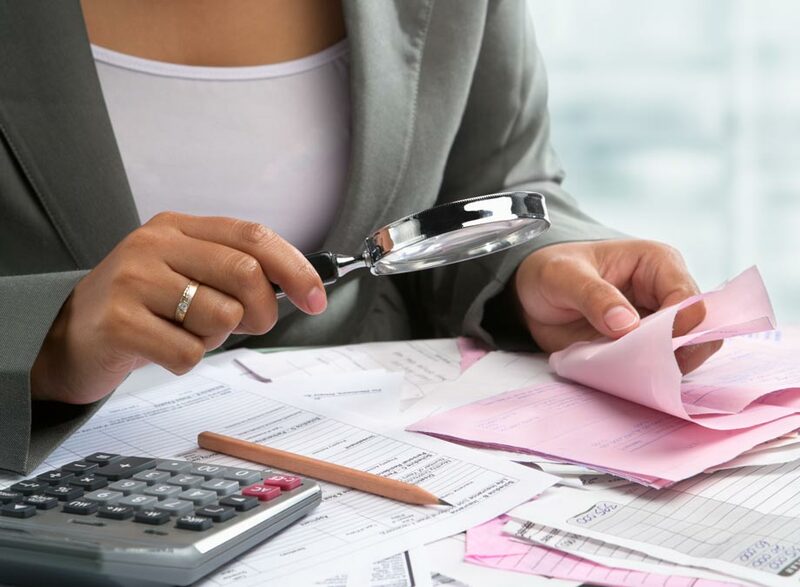 Before you gear up for debt collection, you must also check that if you have received any payment from the debtor company just 90 days before the company filed for bankruptcy or not. If yes, then there is a problem. During bankruptcy, the trustee can declare it as preferential debt payment. If it happens, then the court can ask for the money back from you. If you have received any such checks during this period, it is wiser if you are getting in touch with a team of lawyers who can help you save your money. Now, once you have dealt with all these issues regarding your future transit, past deliveries, and payments, it is time for you now to check the amount that the company owes you. Start from the beginning. Look through all the invoices and check how many amounts you are supposed to get back. Once you figure out, it is time for you to hire an agency for commercial collection. They will document all your invoices and documents so that you can place your claim at the court. Now, as you have all the documents and you are ready with your claim, what are you waiting for? File your case now with the bankruptcy court. 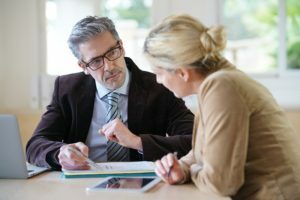 Find a reputed team of lawyers who will support your claim. If you don’t know any, ask the debt collection agency for references. So, now as you know about these steps, what are you waiting for? The more delay you do, the more difficult it will become to get the money. So, act fast.